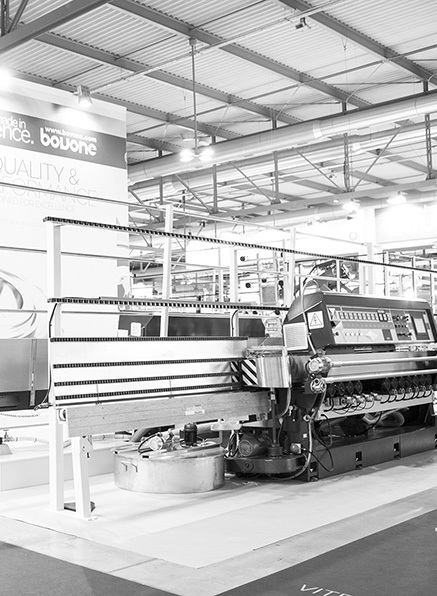 Buying a Bovone machine means trust an all-Italian tradition which guarantees absolute reliability year after, with a secure and long lasting investment. 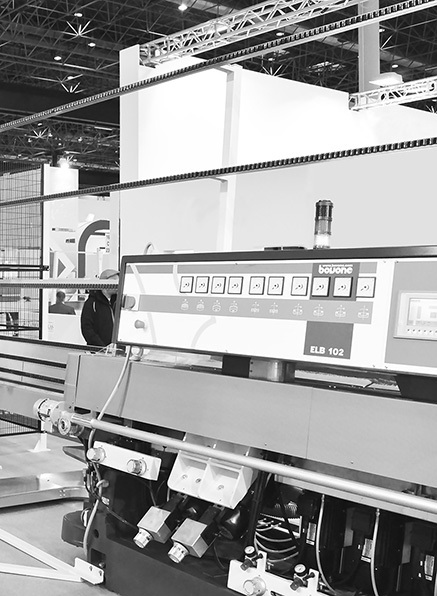 The sturdy cast iron base and cutting-edge manufacturing solutions are combined with high-end electronics components based on readily available industrial material. 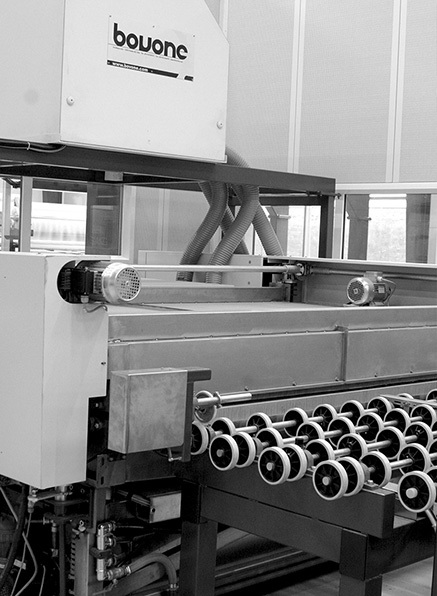 From the processing of the edge to the bevel, Bovone machines allow perfect finishes, high and constant speed for an elevated and durable productivity.